The Most Fun You'll Ever Have - Perfect For BIG to REALLY BIG Teams! After opening ceremonies, the colour-coded Nations (a.k.a Super-Teams) send their representative in-tact Small-Teams set out to play Olympic-themed games at multiple activity stations. At each activity station, Small-Teams compete head-to-head with Small-Teams from the other Nations. After each round of activities, the Small-Teams rotate onto their next event while points are tallied and aggregate scores are announced. The design of Laugh Olympics Team Building has been fine-tuned over many years and enjoyed by thousands of participants. 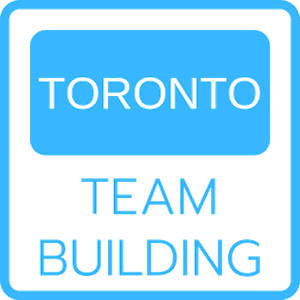 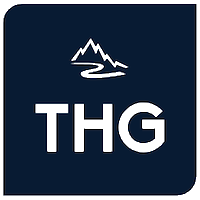 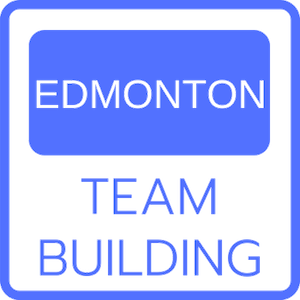 This team building activity is ideal for allowing even very large groups (hundreds or thousands) and organizations the ability to capture the incredible 'buzz' created by their collective size and energy. The Laugh Olympics also builds on teamwork and camaraderie as the smaller teams must work together throughout the competitions to contribute to their Nation’s overall success!